Pendu Manufacturing supplies machinery for the sawmill, pallet and reman industries. 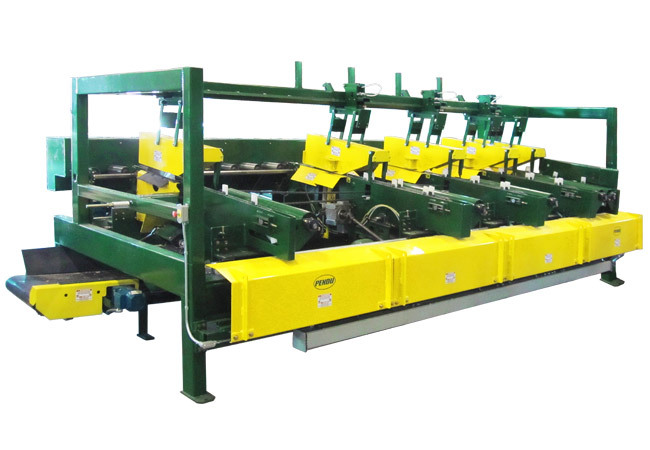 High capacity board stackers, lumber stackers, movable and gang edgers as well as standard and custom material handling are just a taste of the equipment and projects they are capable of. For your next project give us a call to see how we can assist you.